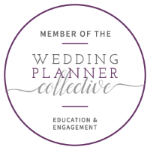 LDC Couples | LDC & Co.
WHAT IS IT LIKE TO WORK WITH LAUREN? Are we going to work well together? Probably! But just in case you have any doubts, here's a little background info about #LDCCouples! They are positive, charismatic, and genuine. They love the following: anything that sparkles, gorgeous flowers, stationary and planners, good food, and even better wine. They stay true to themselves and their vibe, but love to add in trendy touches to their classic style. They want their wedding day to have unique elements and it's important that their guests have fun. They have a vision for their day, but chances are they get easily distracted by sparkly objects. They want to enjoy planning their wedding and love to talk through plans over a glass of wine. They are almost always smiling or laughing. At themselves or with others. Both could apply. If any (or all) of these points sound like you, we'd work well together, so let's set up a consultation! 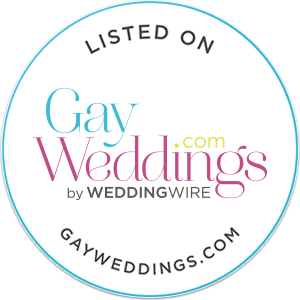 If you're still unsure, send us an email and we would love to hear about your big day! 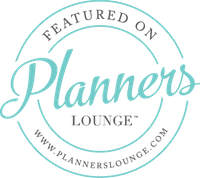 If we're still not the right fit, we'll refer you to some other amazing planners! LDC & Co. specializes in day-of coordination in the Keene, NH (and all of New England) areas. We craft gorgeous, authentic weddings for non-traditional couples that want a celebration that's as unique as their love story. Our client experience is second-to-none.